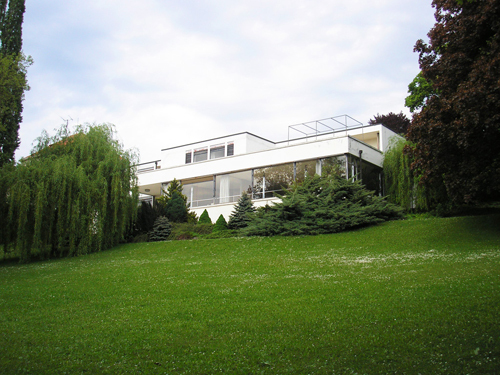 Villa Tugendhat is one of the most historically significant buildings in Brno, Czech Republic. 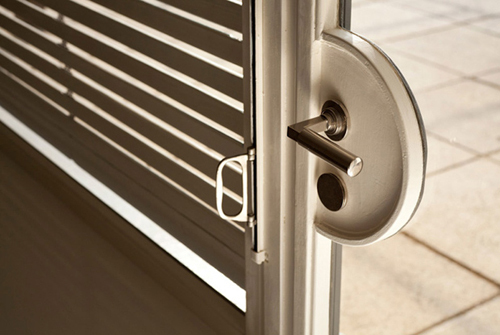 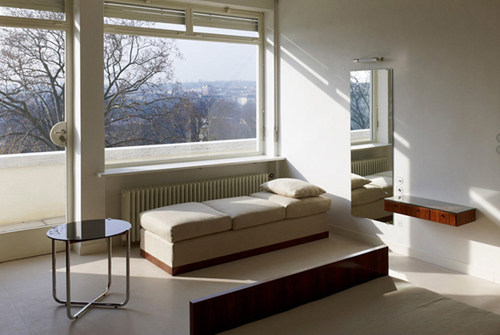 This icon of the Bauhaus is considered to be one of the pioneering prototypes of modern architecture in Europe. 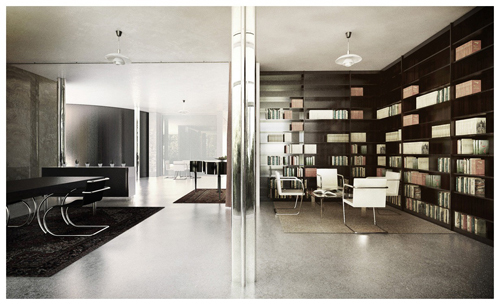 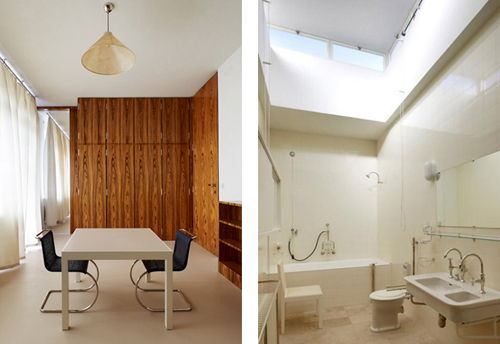 The Villa Tugendhat was designed by Ludwig Mies van der Rohe in 1928-1930 for Fritz Tugendhat and his wife Greta. 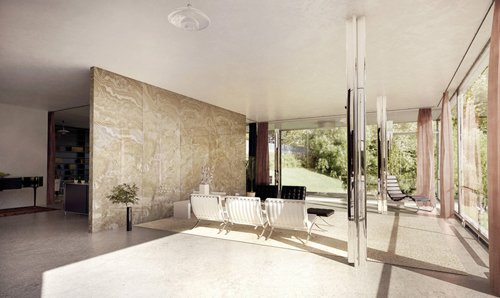 The villa soon became an icon of modernism. 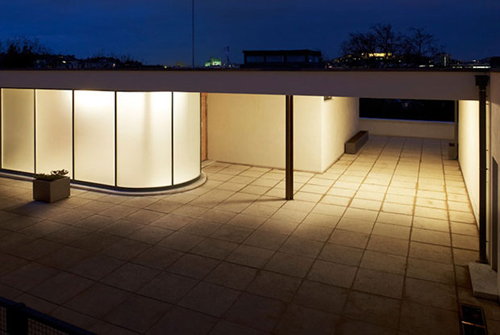 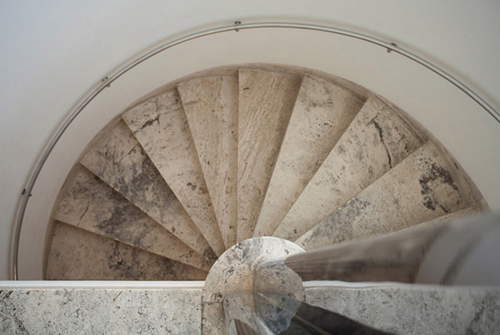 After a two-year reconstruction and restoration, Villa Tugendhat was reopened to the public on February 29th, 2012.